In the case of Trigg v. Children’s Hospital of Pittsburgh, No. 2018 Pa. Super. 129 (Pa. Super. May 14, 2018 Kunselmen, Olson, J.J.; Bowes, J., concurring) (Op. by Kunselmen, J. ), the Pennsylvania Superior Court reversed a trial court’s denial of post-trial motions in a medical malpractice case regarding, in part, jury selection issues. According to the Opinion, in certain trials in Allegheny County, only a court clerk presides over voir dire. As such the trial court judge did not have any first hand perception of the juror’s demeanor. Accordingly, given that firsthand perception of a juror’s demeanor is the basis for a palpable error deference standard of review, decisions on jury strikes made by judges who do not attend voir dire are not accorded this palpable error deference by the Superior Court. The appellate court ruled in this fashion after noting that the alleged demeanor of a perceptive juror cannot be reconstructed after the fact by attorneys attempting to relay the same to the formerly absent trial judge. 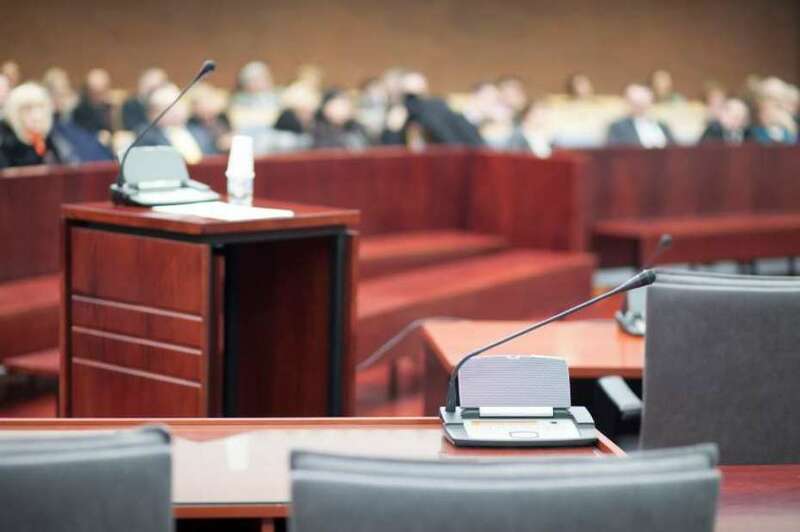 The Superior Court ruled that "[a] judge personally witnessing the original voir dire is essential, because it justifies our -- and the losing party's -- faith in the trial court's rulings on challenges for cause." In her Concurring Opinion, Judge Bowes also emphasized the need for trial court judges to be in the courtroom to assess a juror's demeanor in responding to voir dire questions as part of the process of properly determining whether a juror should be stricken or not. The Superior Court also ruled that a juror with relatives who were physicians, and who allegedly showed bias as a result, should have been excused for cause. Overall, the Superior Court found reversible error where a party is forced to use a peremptory challenge to exclude a juror who should have been excused for cause. Anyone wishing to review a copy of this decision may click this LINK. Judge Bowes's Concurring Opinion can be viewed HERE. UPDATE: In an Order handed down on January 23, 2019, the Pennsylvania Supreme Court granted allocatur to hear the appeal in this case.